Here's a sneak peek at what will be coming in McFarlane Toys' Assassins Creed Series 4. 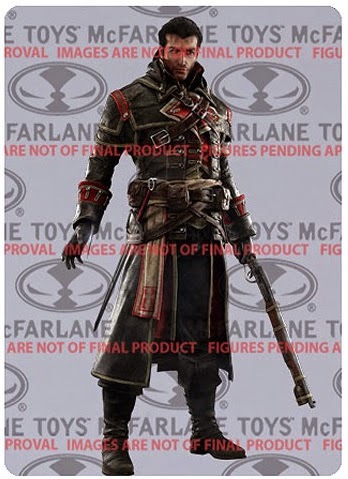 This wave will include Shay Cormac, Arno Dorian (designed by Todd McFarlane-- the same one from series 3?) 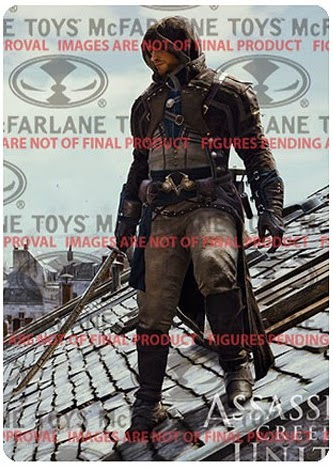 and "Eagle Vision" Arno Dorian-- which will be a Walgreens exclusive. 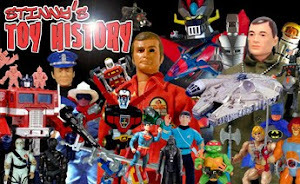 This series is scheduled to be released in the Spring.